An irresistible addition to one of By Terry’s best-loved lines (and an indulgent addition to your beauty routine) Baume de Rose Le Gommage Levres is a rose-infused scrub that will leave dry, chapped and weather-ravaged lips smooth, perfectly defined and rehydrated. Enriched with delicate sugar crystals, the scrub gently exfoliates, removing dry skin and leaving lips permanently kissable. Redefine texture and transform your lips with By Terry’s luscious Baume de Rose Le Gommage Levres, a gentle yet effective lip scrub. 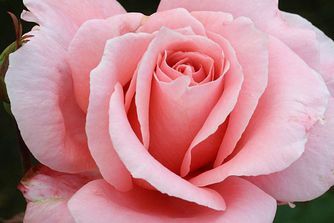 Enriched with delicate sugar crystals and By Terry’s signature rose combination – including rosehip seed oil, rosa centifolia flower, rosa damascena flower and rose waxes – the formula gently exfoliates the lips, buffing away dry skin and infusing moisture to leave them silky-soft, smooth and rehydrated. 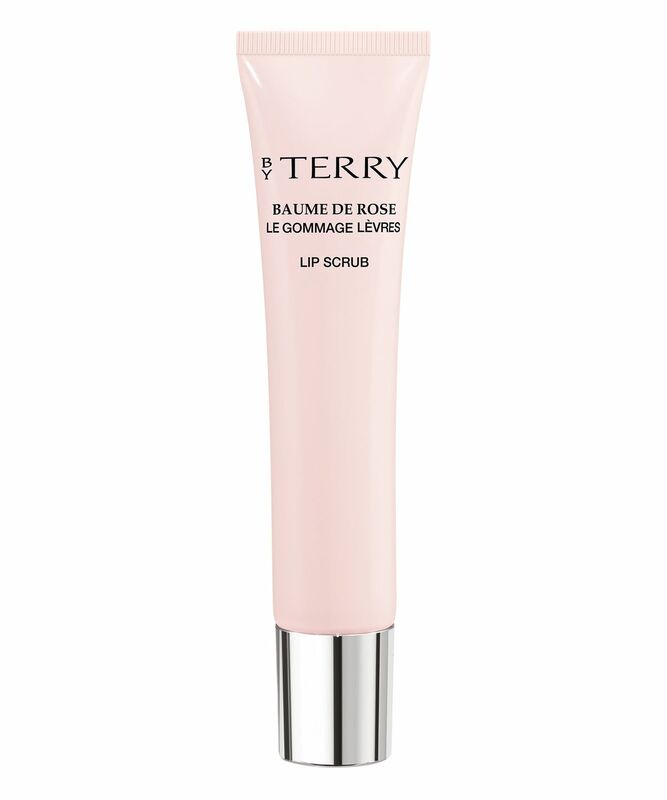 Perfect used 2-3 times a week and followed with your favourite Baume de Rose lip product, this will make an indulgent addition to your routine – plus, in By Terry’s survey, 94% of women felt that their lips and contour looked smooth, perfectly defined and hydrated. 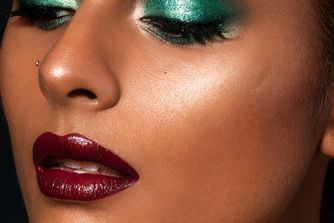 Gently massage a small amount onto the lips, buffing the scrub in circular motions, not forgetting the edges. Rinse with a damp washcloth to remove. Can be used 2-3 times a week. Follow with your favourite Baume De Rose lip product.